....... Vintage Jane! 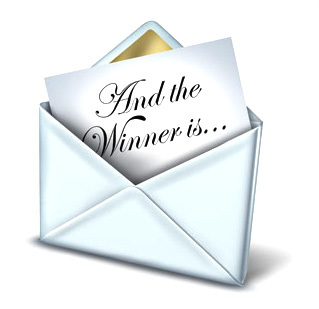 you have won the book The Magpie and the Wardrobe Please message me so that I can have your address to send it to you. Thank you to those of you who entered and there will be another great competition in a few weeks time so keep an eye out for it. Read all about the banner I made for this magazine. Pom Pom Making .. with great results! Off to the Victoria and Albert in London. Book review .. The lampshade ladies guide. January and it is hi ho its off to work I go!